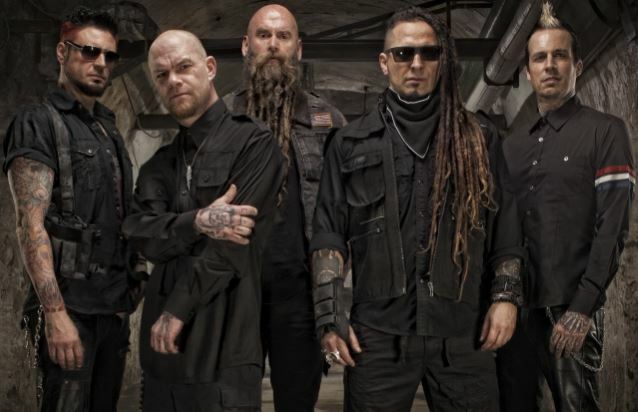 MetalRockNews: Five Finger Death Punch release official lyric video for "Boots And Blood"
Five Finger Death Punch release official lyric video for "Boots And Blood"
Five Finger Death Punch have released the official lyric video for "Boots And Blood". The song is taken from band's latest album "Got Your Six". You can watch the video below.